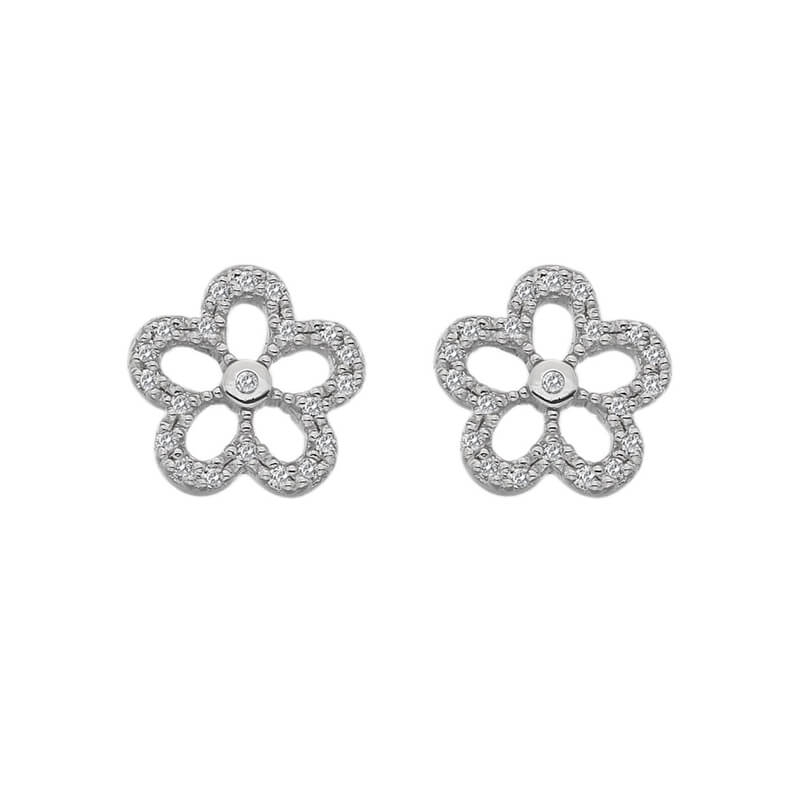 Hot Diamonds Gentle Earrings - from the Daisy Collection. Made from 925 sterling silver with white topaz. All Hot Diamonds jewellery is set with a genuine diamond and presented in premium gift packaging.